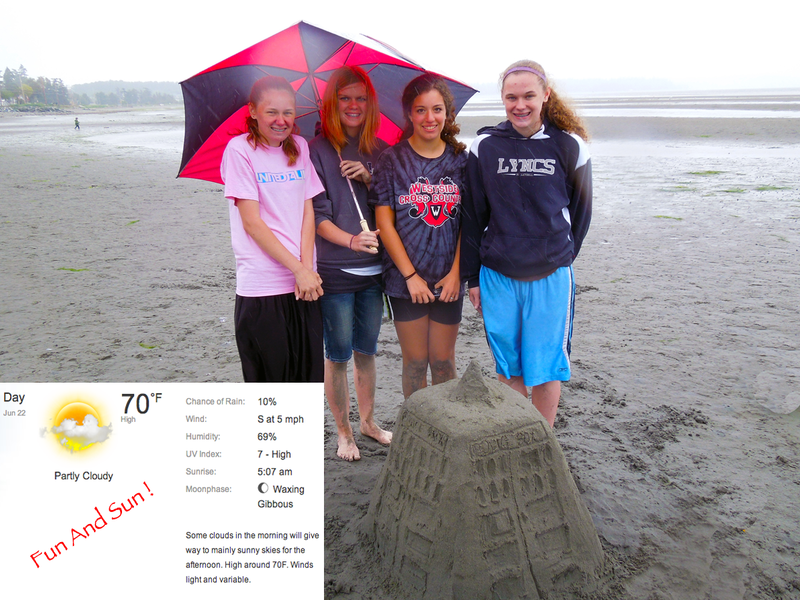 24 Hours Away From The 2013 Data-Link West Birch Bay Sand Sculpture !! 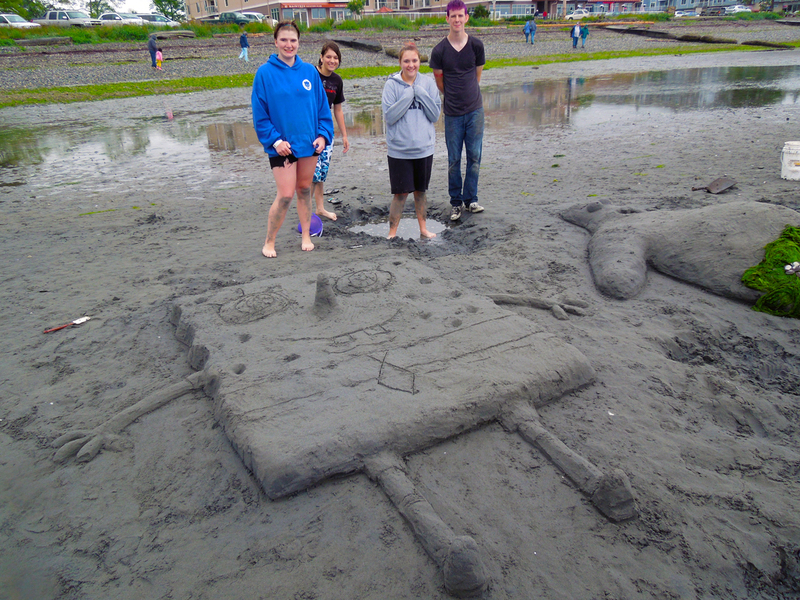 The clock is ticking with only 24 hours until the Data-Link West Birch Bay Sand Sculpture Contest! 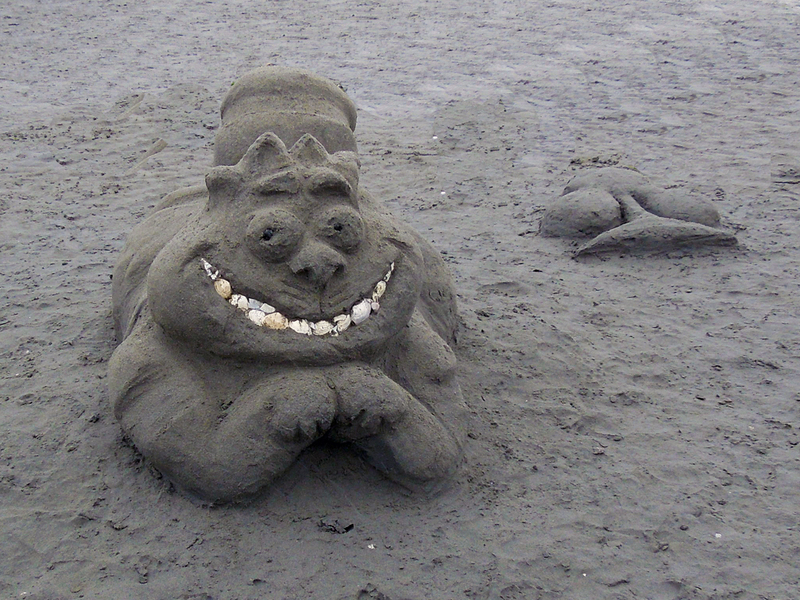 This is Whatcom Counties only official Sand Sculpture contest and is held on the beach in Birch Bay, tomorrow, Saturday, June 22. Registration starts at 9:00 (be first in line and grab your favorite spot on the beach). Judging is at High Noon, and winners announced at 2:00 PM. Every year this event is held is just full of smiles on the kids, the families, in fact on everyone who comes out. In 2012 the weather was not perfect (ok, it rained at the end), but it was much better than Bellingham. And the sand sculptures that were built were fantastic! This year we know there are more people participating, we have great tides this year (-2.3) , and all in all it is going to be fun! We have three categories again this year – Individual, Families and Groups, and Business. Each category will have a First, Second and Third Place Awards and one of them, possibly you or your team, will win Best of Show! Again we will have a jury of judges who will, as always, have a heck of a time scoring as every sand sculpture is amazing. No two have ever been alike and the ideas people have seem limitless. The weather forecast for tomorrow just gets better. Morning clouds, highs in the low 70’s and less than a 10% chance of rain. It does not matter as we will, regardless of weather, build sculptures! So grab your friends, family, classmates, aunts, uncles, nieces nephews, grandparents, loved ones, old ones, young ones, middle aged ones, business associates and come on out for what will be one heck of a good time. Want more information? Give the Birch Bay Chamber of Commerce a call (360) 371-5004, or send us an Email (info@birchbaychamber.com). Better yet, come on out to this free family, friends and loved ones event here in Birch Bay! Don’t forget, live radio broadcasts with Praise 106.5 and KGMI Radio, June 22nd, 2013 in front of the Visitors Center. Data-Link West is back as our Gold Sponsor, Praise 106.5 and Pooch Palace & Kitty Castle Dog & Cat Daycare/Grooming are Silver Sponsors and Oltman Insurance, Tutor Doctor, Carrie Beck-Take Shape 4 Life and Corion Landscape Managementare our Bronze Sponsors. Their contributions and help are making all the difference, so please support them! 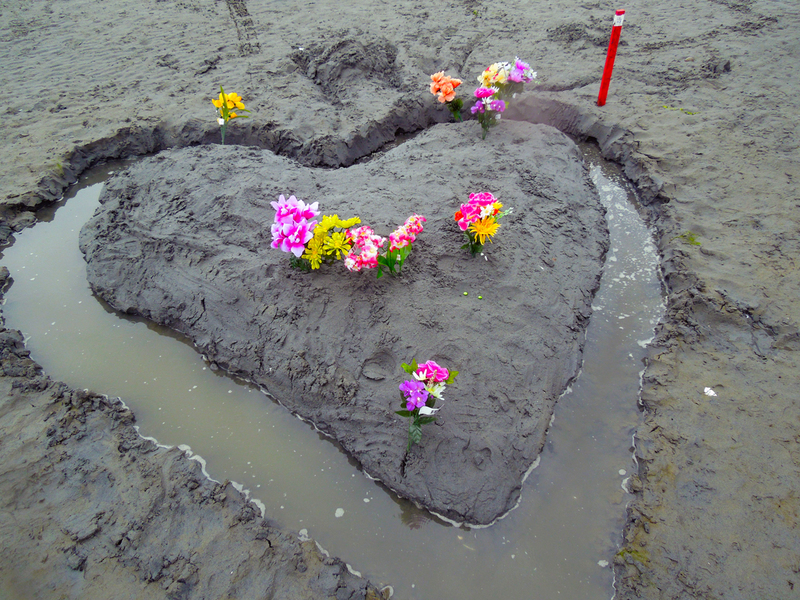 This entry was posted in Birch Bay Chamber of Commerce, Sand Sculpture and tagged Birch Bay Sand Sculpture, High Noon, Sand art and play, Sand Castle, Sculpture, Whatcom County Washington. Bookmark the permalink. 2 Responses to 24 Hours Away From The 2013 Data-Link West Birch Bay Sand Sculpture !! We use the WordPress.Org hosting.